Instagram is collaborating with TurboVote, an application to make voting easy to promote upcoming US elections and inspire their users to vote. Instagram has around 1 billion users, a majority of them being from the younger generation. The platform is apt for impacting them as the younger generation would shape the future of the country. As seen in the recent years the platform has influenced users to do many things like dancing outside a moving car, they are now planning to influence them for a far better cause which may result in them fulfilling a moral fidelity of a law-abiding citizen. They would also be providing all information required to cast a vote like registration process, state’s voting regulations, update registration, requesting an absentee ballot and more. On the day of the election, you could also use ‘I voted’ stickers (if you’ve voted) to post your photos & videos and boast about it. 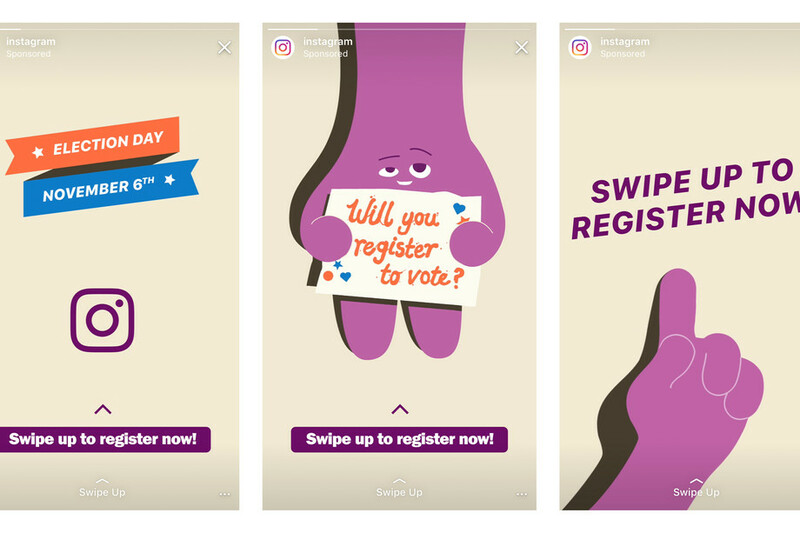 These ads would mainly be shown in the IG stories and as sponsored(stories) ads if you’re not following IG. Political influence on social media has subsisted chiefly for the wrong reasons. 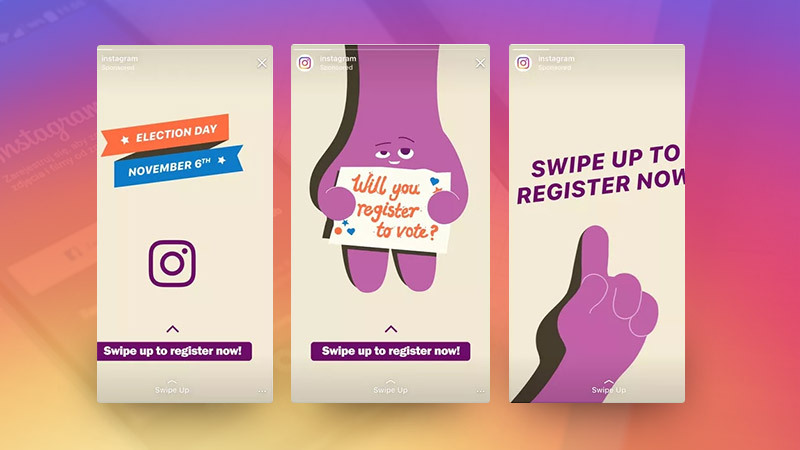 This move by TurboVote and IG is drawn from a right one.